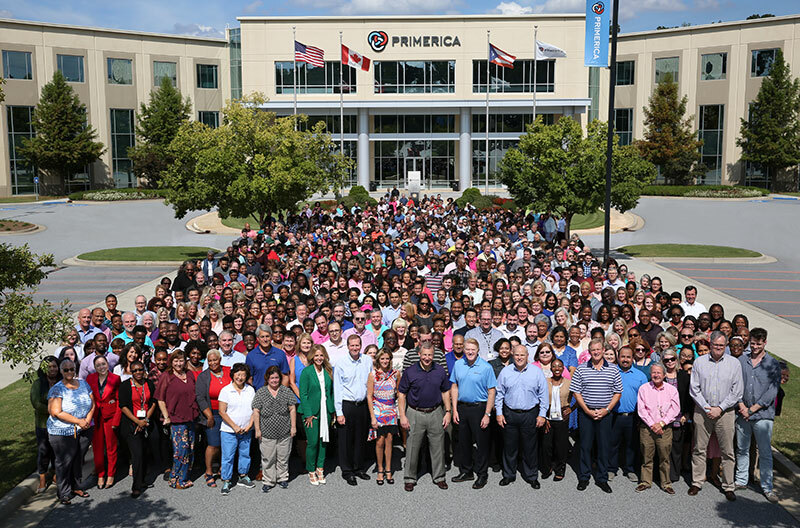 Primerica's philanthropic focus is self-sufficiency for low-to moderate-income individuals and families. We work with nonprofit and community organizations in Gwinnett County, Metro Atlanta and the State of Georgia who offer programs helping people achieve self-sufficiency. We take a holistic approach to self-sufficiency, recognizing that there are many things that influence people's financial well-being. Primerica's total community outreach includes funding from the Primerica Corporate Charitable Program, The Primerica Foundation and an active Employee Volunteer Program. Over the years, these programs have helped thousands of families, many in crisis, work toward a better quality of life. We are making a difference in the communities where our employees work and live. Primerica's Corporate Charitable Program and The Primerica Foundation are managed and administered by the Community and Foundation Relations Department. The Primerica Foundation is governed by a Board of Directors.